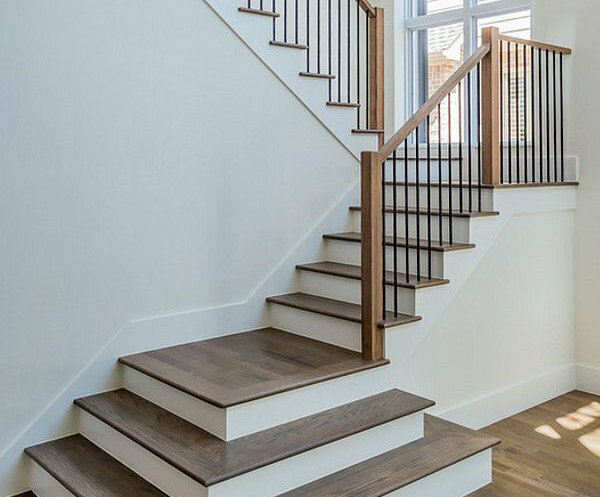 Despite certain changes to the material suppliers in our area, Florida Building & Stair Supply would like to first reassure you of our commitment to excellence and service. With over two decades of purchasing and product knowledge, we strive to build our reputation on superior customer service. 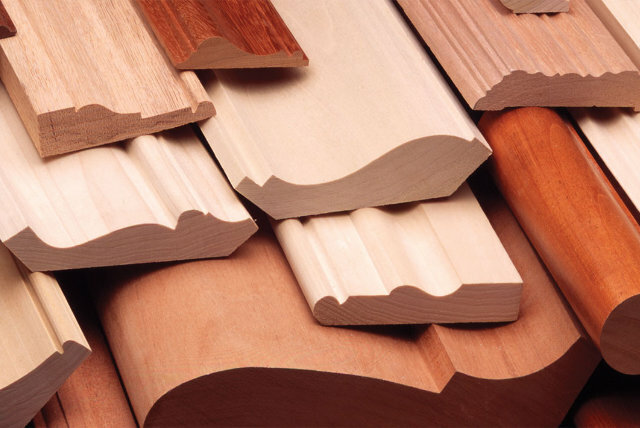 Secondly, whether its finger joint profiles at unbeatable prices, peices of trim or complete home packages. No job is to big or to small. 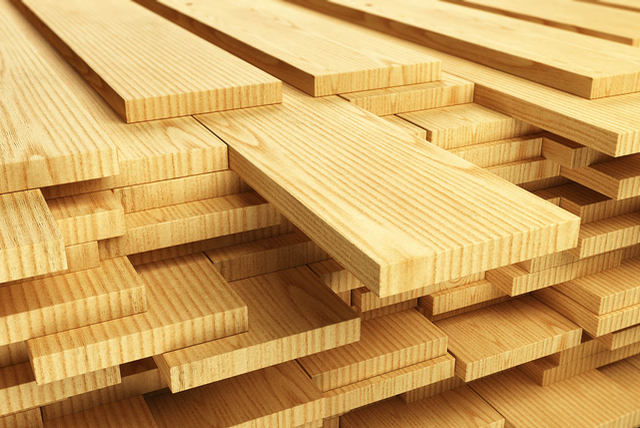 We also offer profile knife matching, stair parts for complete stair systems, ceiling and wall coverings, tongue and groove or hardwood building supplies to custom fit your needs. 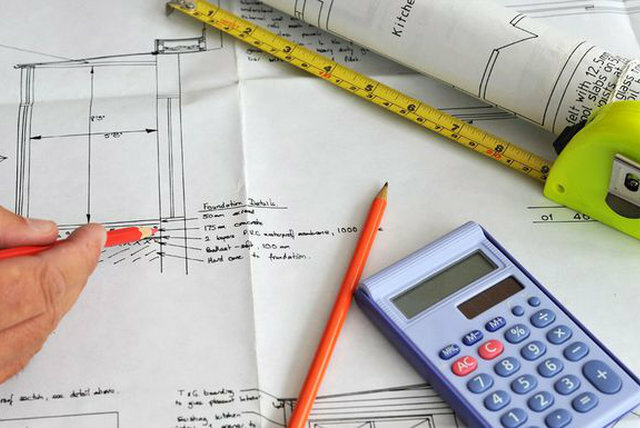 In all, Florida Building & Stair Supply has you covered for all your home improvement, remodeling, building, and design needs. We are looking forward to being in contact with you on your future projects. "Your job is our job, and our warehouse is your warehouse"
We are experts in helping you find the right product for your project. "Bob from Florida Stair Supply was the gentleman we ordred all our crown molding for our condo that we totally gutted, Bob's professionalism and attention to detail is above & beyond anyone else we have delt with throughout this entire project. I would recommend his company to anyone in need of his service & products, you won't be dissapointed. He rates a 10+ and is truely a godsend! He is from the old school when you could believe what was told to you & trust was there. Thank you Bob for everything you have done for us." “Where have all the moldings gone? "There was nowhere I could get any molding profiles that matched the already existing maple trim that runs throughout my entire home. That statement would have been true untill i was introduced to Bob and Florida Building & Stair Supply. They not only found an exact match but delivered it to my house." "Thank You Florida Building & Stair Supply"
"Bob, with out a doubt is a top notch sales person, he knows how to select the right products for his customers, whether it is wood flooring/mouldings/stairs and for whatever project, renovation, new construction, he can suggest what would go with your decor and goes above and beyond to make sure that you are completely satisfied with your purchase. It was a pleasure working with Bob and getting to know his family also, and I wish him the best success with his new business." 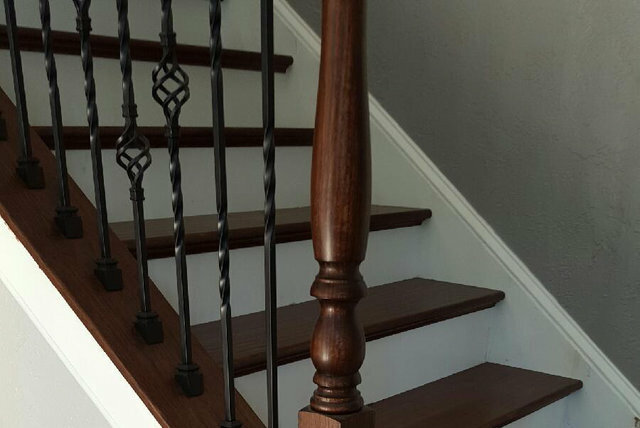 “Florida Building & Stair Supply has done it again! I had a last minute shortage on our ipe decking job, running just a few pieces short. Bob and his wonderful staff not only got me the lumber I needed but did it again when I ran another piece shy. You guys are awesome!!!" “On Behalf of Toymakers of East Lake I thank you for the kind donation of wood drops several weeks ago for the needy children. Your kindness to ToyMakers is greatly appreciated, and we again thank you."